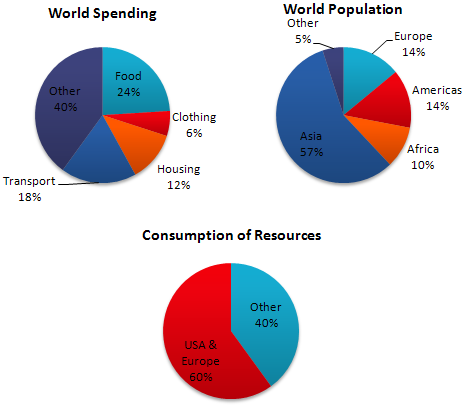 This is where you can find free IELTS Writing Graphs including pie charts, line charts and many more. 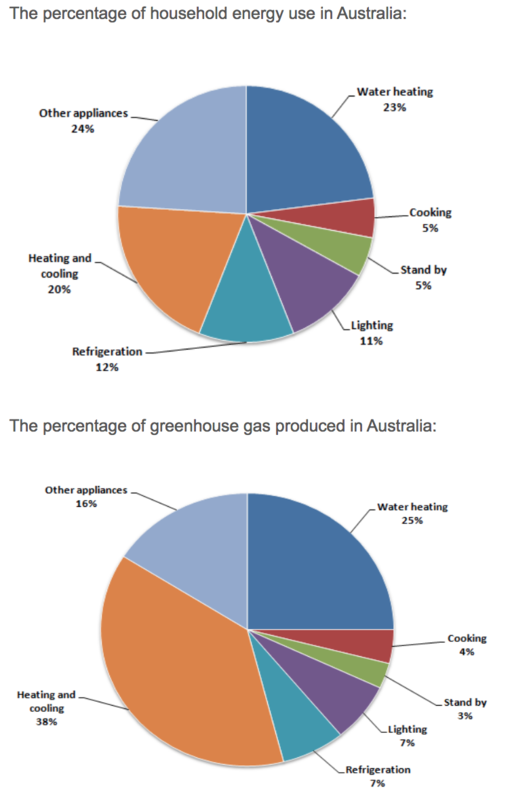 The first chart below shows how energy is used in an average Australian household. The second chart shows the percentage of greenhouse gas emissions which result from this energy use. Summarise the information by selecting and reporting the main features, and make comparisons where relevant. 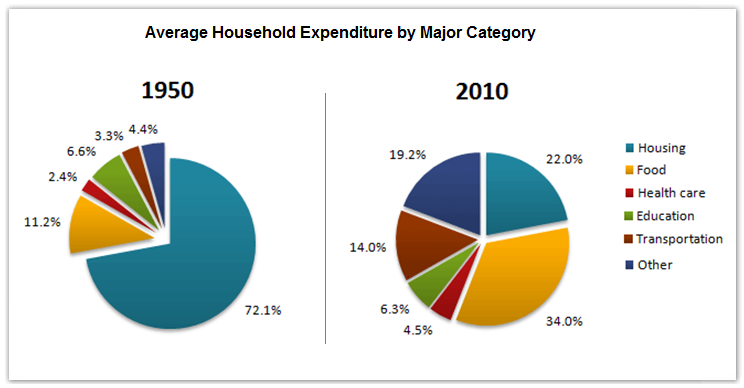 The pie charts below show the average household expenditures in a country in 1950 and 2010. Summarise the information by selecting and reporting the main features, and make comparisons where relevant. The graph below shows usual water usage (in millions of cubic meters) by industries in some countries in a year. Summarise the information by selecting and reporting the main features, and make comparisons where relevant. 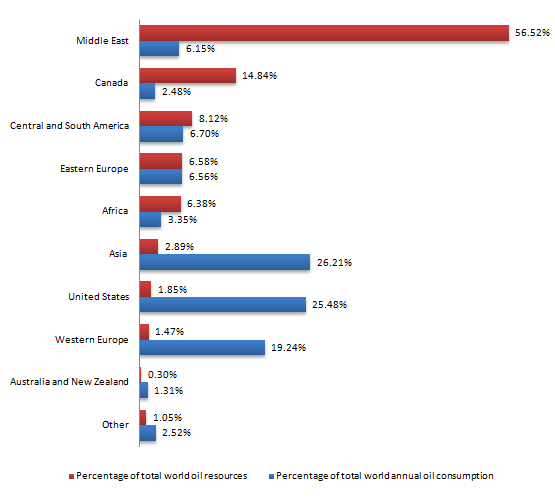 The charts below show the proportions of the world's oil resources held in different areas, together with the proportions consumed annually in the same areas. Summarise the information by selecting and reporting the main features, and make comparisons when relevant. The diagrams below show the site of a school in 2004 and the plan for the changes to school site in 2024. Summaries the information by selecting and reporting the main features,and make comparisons when relevant. 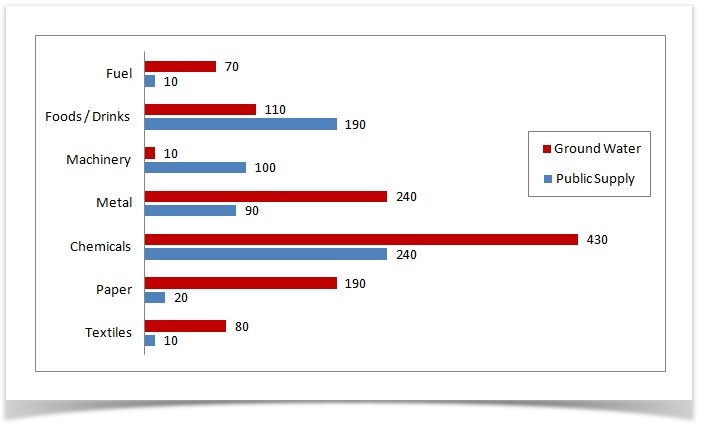 The graph below shows the average growth in domestic products in wealthy countries, countries that have adopted a global approach to business and countries that have not.write a report for university lecturer describing the information below. You are going to study in a college in the UK next year. You would like to stay in a college Hall of Residence. Write a letter to the college giving your accommodation requirements. You should outline what your room and food needs are. Also ask what alternatives are available if they cannot provide what you want. •	You should write at least 150 words. •	You should spend about 20 minutes on this task. •	You do NOT need to write your own address. 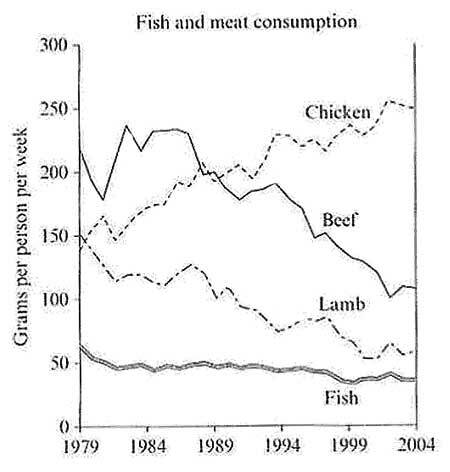 The graph below shows the consumption of fish and some different kinds of meat in a European country between 1979 and 2004. Summarize the information by selecting and reporting the main features, and make comparison where relevant. 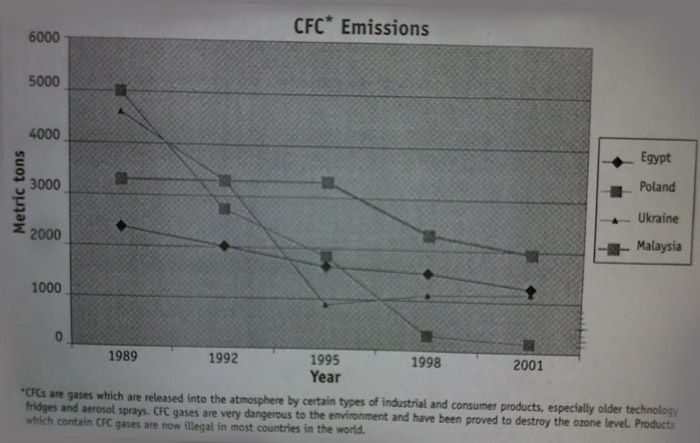 The graph shows the figures for CFC emissions in four countries between 1989 and 2001. Write a report for a university lecture describing the information below. You should spend about 20 minutes on this task. Write a report for a university lecturer describing the information in the table below. You should write at least 150 words. 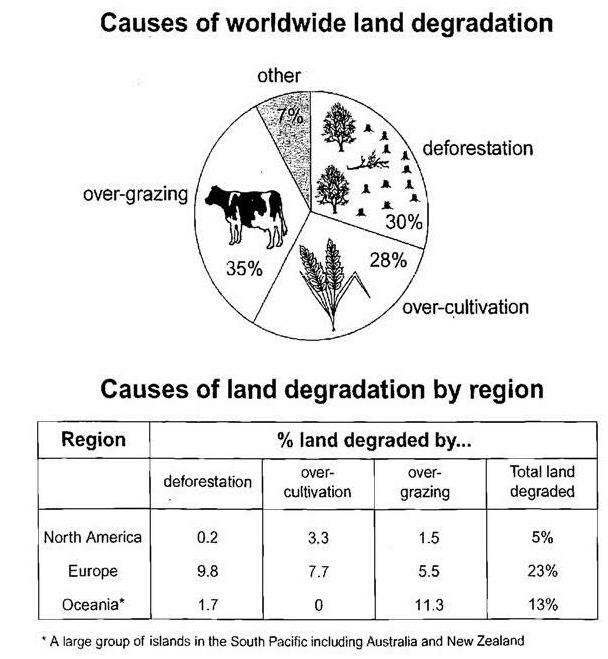 The pie chart below shows the main reasons why agricultural land becomes less productive. 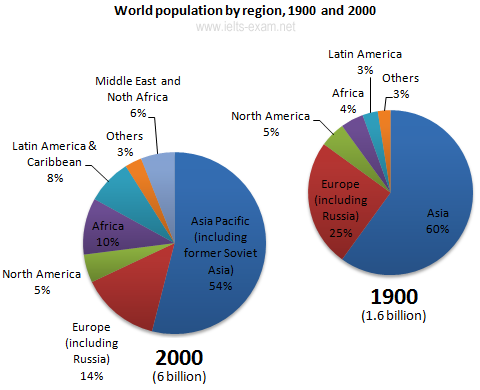 The table shows how these causes affected three regions of the world during the 1990s. Summarize the in formation by selecting and reporting the main features, and make comparisons where relevant. 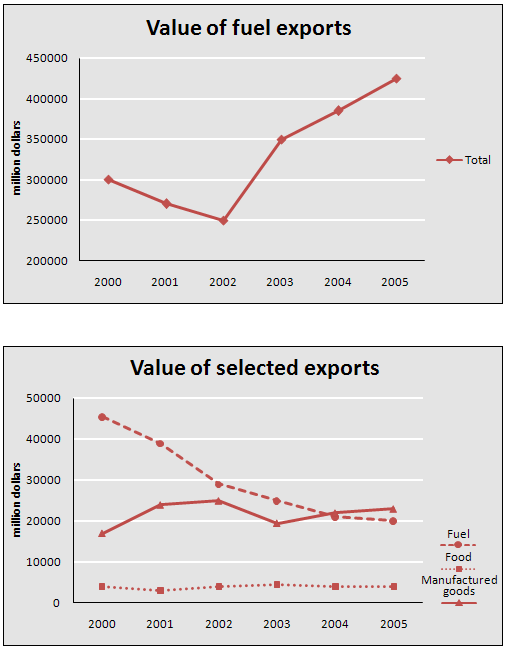 The graph below shows the total value of exports and the value of fuel, food and manufactured goods exported by one country from 2000 to 2005. Summarize the information by selecting and reporting the main features, and make comparisons where relevant. 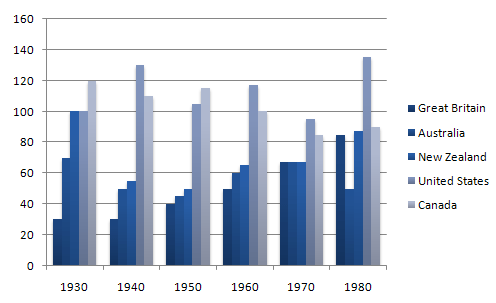 The graph below shows the proportion of the population aged 65 and over between 1940 and 2040 in three different countries. Summarise the information by selecting and reporting the main feature and make comparisons where relevant. The diagrams below give information about the Eiffel Tower in Paris and an outline project to extend it underground. Percentage of national consumer expenditure by category - 2002. The map below shows three proposed sites for a new hypermarket (A, B and C) in the city of Pellington.Summarise the information by selecting and reporting the main features and making comparisons where relevant. Write at least 150 words. You should spend about 20 minutes on this task. The graph below gives information about the preferred leisure activities of Australian children. 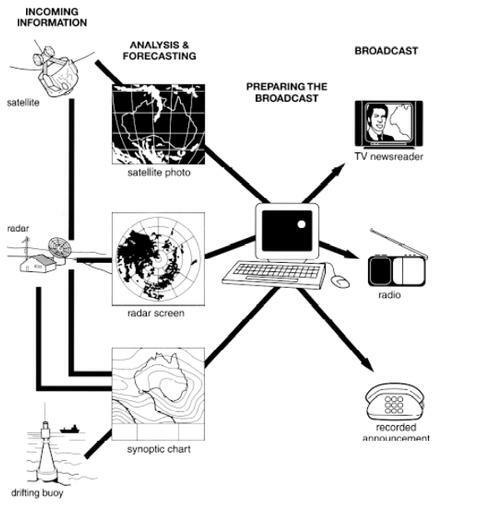 Write a report for a university lecturer describing the information shown. You should write at least 150 words. You should spend about 20 minutes on this task. The diagram below shows how a central heating system in a house works. Summarise the information by selecting and reporting the main features, and make comparisons where relevant. You should write at least 150 words. You should spend about 20 minutes on this task. The table below provide information on rental charges and salaries in three areas of London. Write a report for a university lecturer describing the information shown below. You should write at least 150 words. You should spend about 20 minutes on this task. The charts below show the percentage of their food budget the average family spent on restaurant meals in different years. 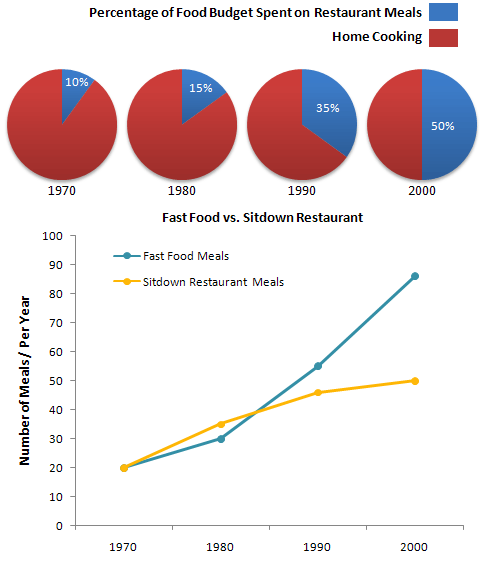 The graph shows the number of meals eaten in fast food restaurants and sit-down restaurants. You should write at least 150 words. Give reasons for your answer and include any relevant examples from your own knowledge or experience. You should spend about 20 minutes on this task. The table below shows CO2 emissions for different forms of transport in the European Union. 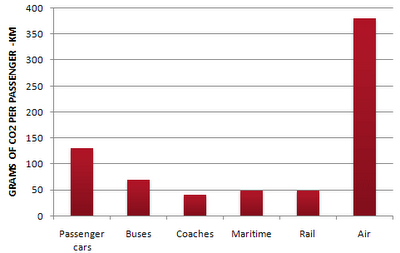 The Pie Chart shows the percentage of European Union funds being spent on different forms of transport. You should write at least 150 words. You should spend about 20 minutes on this task. 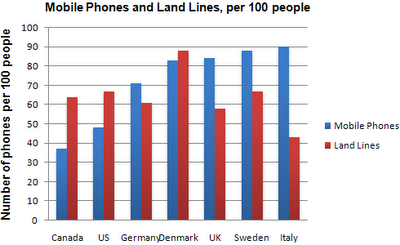 The chart shows the number of mobile phones and landlines per 100 people in selected countries. Write a report for a university lecturer describing the information given. You should write at least 150 words. You should spend about 20 minutes on this task. 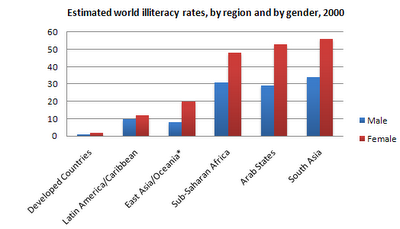 The chart below shows estimated world literacy rates by region and by gender for the year 2000. Write a report for a university lecturer describing the information below. You should write at least 150 words. The flowchart illustrates the production of coloured plastic paper clips in a small factory. Write a report for a university tutor describing the production process. Write at least 150 words. The table below shows the figures for imprisonment in five countries between 1930 and 1980. Write a report for a university, lecturer describing the information shown below. You should write at least 150 words. 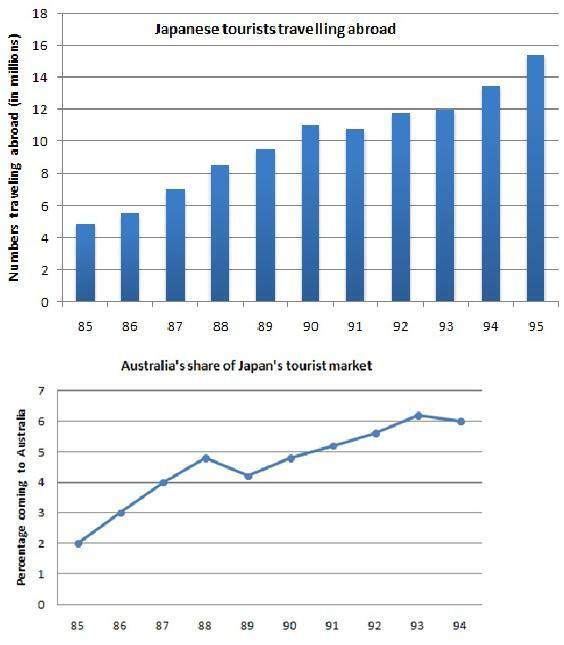 The charts below show the number of Japanese tourists travelling abroad between 1985 and 1995 and Australian share of the Japanese tourist market. Write a report for a university lecturer describing the information shown below. • You should write at least 150 words. • You should spend about 20 minutes on this task. Chorleywood is a village near London whose population has increased steadily since the middle of the 19th century. 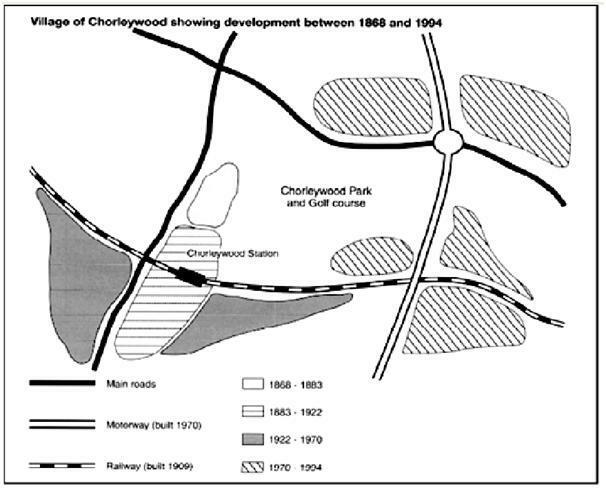 The map below shows the development of the village. Write a report for a university lecturer describing the development of the village. 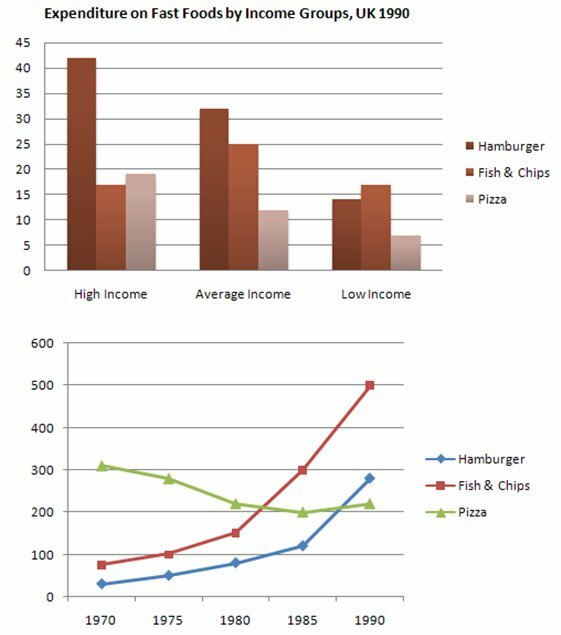 The chart below shows the amount of money per week spent on fast foods in Britain. 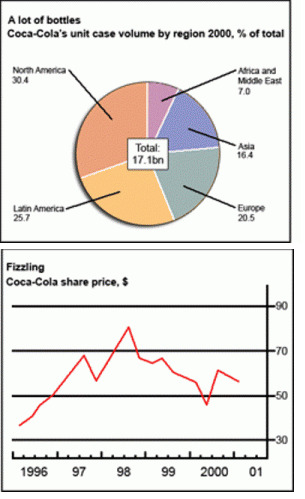 The graph shows the trends in consumption of fast foods. Write a report for a university lecturer describing the information shown below. The charts below show the results of a survey of adult education. The first chart shows the reasons why adults decide to study. The pie chart shows how people think the costs of adult education should be shared. Write a report for a university lecturer, describing the information shown below.